Explore Inner Solutions Counseling recommended books, mindfulness tools, podcast, and other resources. 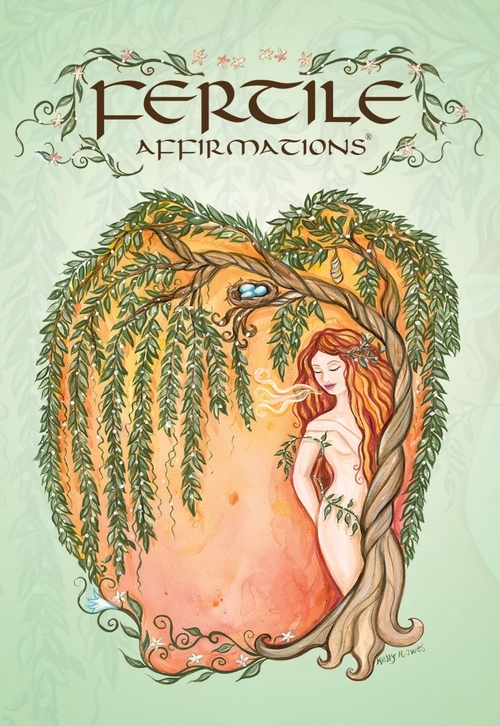 Fertile Affirmations® were created by our very own Windy Ezzell and are a mindfulness based tool to help motivate and support you during your family building journey. She developed Fertile Affirmations® after several years of loss and struggle with her own family building journey. Her personal story along with supporting couples and choice moms on their journey to create and nurture a child of their own has allowed her the gift of witnessing the power of mindfulness based tools. Whether you are building your family through pregnancy, adoption, and Assisted Reproductive Technology, or need support Postpartum, these positive affirmations will help you create and experience harmony, growth and healing during this exciting and emotional time.